Infosys, a global provider in consulting, technology and next-generation services announced the launch of a joint Centre of Excellence (CoE) with PTC, a global provider of technology platforms and solutions, at the Infosys campus in Bengaluru. This CoE will focus on solutions for brownfield as well as greenfield industrial setups. GE Transportation introduced EdgeLINC™ Software, a comprehensive solution for IIoT edge-to-cloud connectivity with efficient device management, configuration and streaming analytics capabilities. 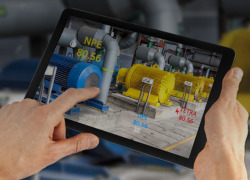 Industrial assets generate valuable information at the edge – or on a machine or device – where embedded sensors collect vast amounts of data. 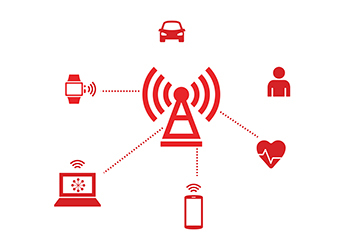 A Catalyst entitled “A Platform for IoT and Anything as a Service” will take place on Wednesday, May 17 at 2:45pm, during TM Forum Live!, (May 15-18) in Nice, France.